31st January 2019: Sancus BMS Group, the niche alternative finance provider, founded in Jersey in 2013 by Andrew Whelan and John Davey has now surpassed £1 billion of funding. The business launched following the financial crisis of 2008, as banks drastically cut back on loans to consumers and businesses, Sancus made loans more accessible to borrowers, with faster decision making and shorter completion times. The business model was based on matching Borrowers with Co-Funders whilst managing the associated risks for both and underwriting each transaction. Sancus has since grown to a staff of 50 over six jurisdictions, Jersey, Guernsey, Gibraltar, Isle of Man *, UK and most recently Ireland, where the Dublin office opened in August 2018. 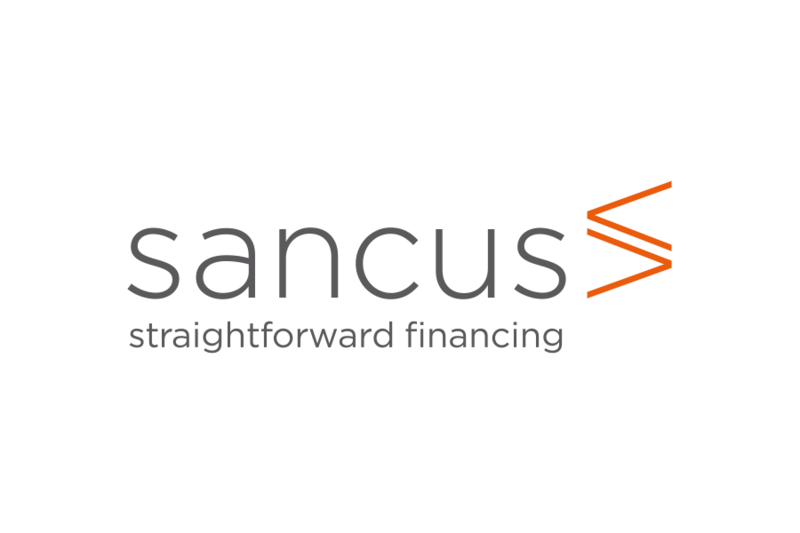 Sancus operates a hybrid funding model throughout the business with three sources of funding, Sancus’ proprietary capital, Co-Funders and Institutional funders. Co-Funders include private clients, High Net Worth Individuals and family offices. Honeycomb Investment Trust and the Sancus Loan Note programme provide the main lines of institutional funding and Sancus places its own capital in every loan written.